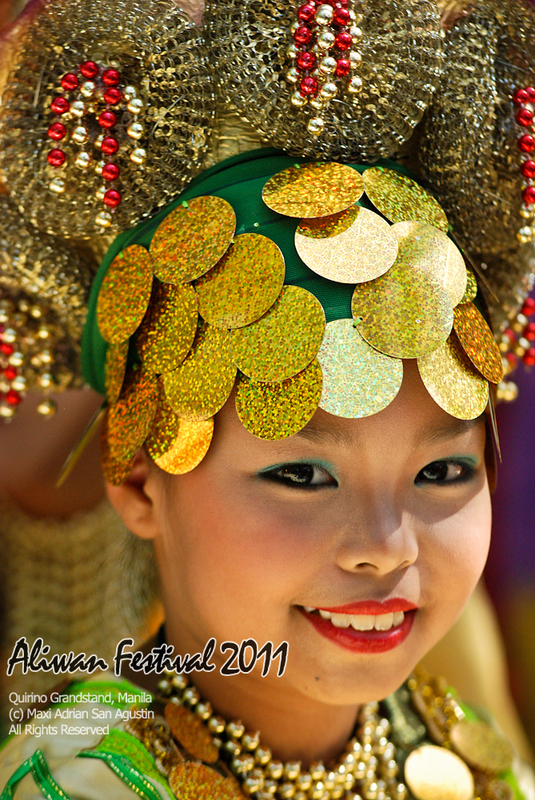 Aliwan Festival 2011 updates | Capturing Beauty... Capturing Life. I’m back! and with a vengeance! haha! nah, It’s nice to start my 2011 updates with a blast. 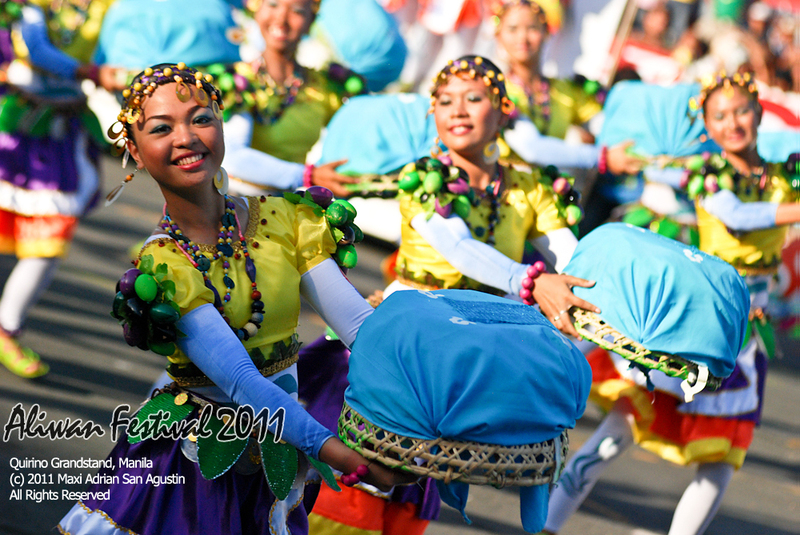 Although i’ve had tons of shoots this year, i’ll be kickin’ of my journal with an update from the recently held Aliwan Festival 2011 which was held last April 14-16. April 16 being the final competition and streedance. 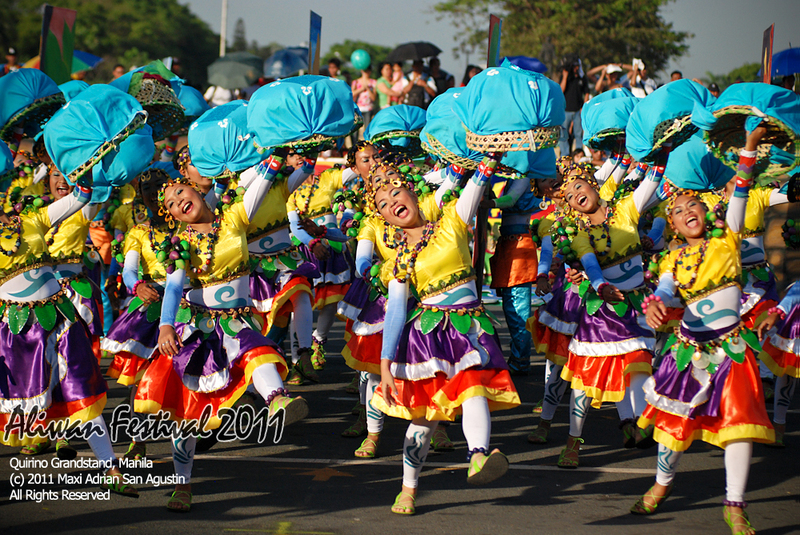 There are lots of good things happened during and after the festival. 1st: It was a sunny day! Previously held competitions were ruined because of the not-so-cooperative weather. 2nd: I came earlier than expected. Hence, more shots! 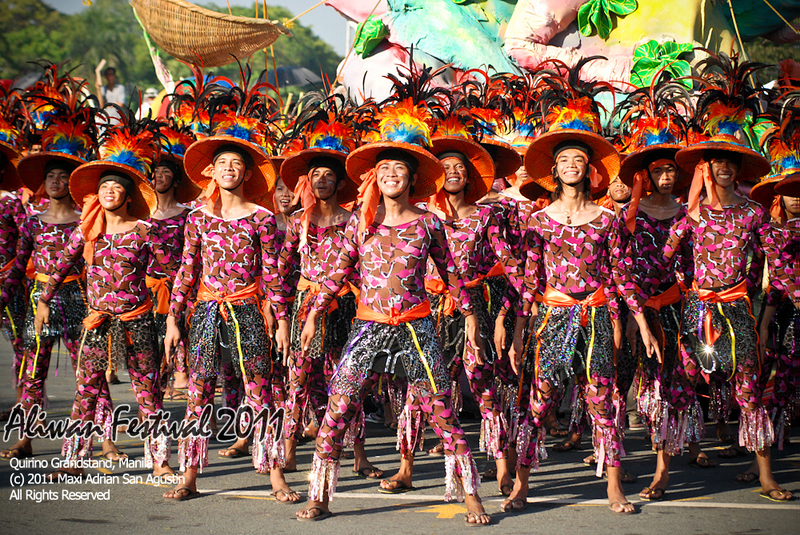 4th: I was excited to see the winners of the Dinagyang Festival 2011 Tribu Pan-ay. 5th: They actually won and crowned as the Grand Champion! wohoo! 7th: I was able to upload my photos in FB and Flickr in just a span of two days. Now that’s a record. 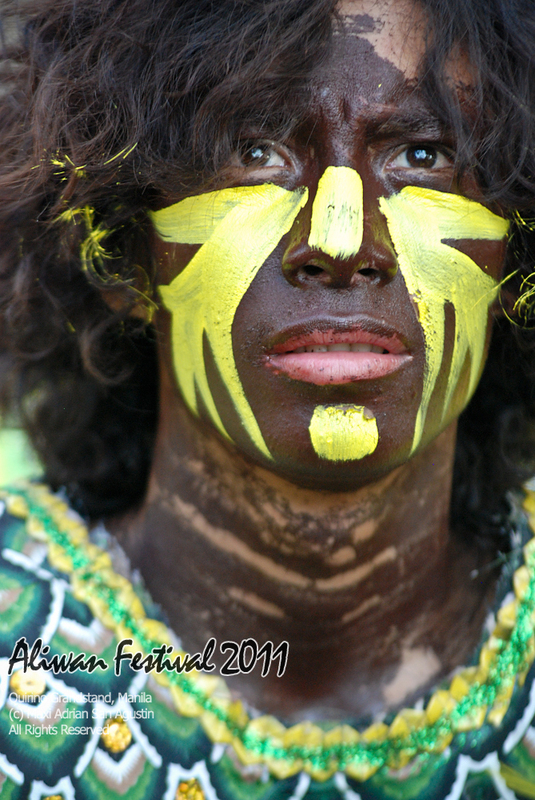 Of course my post will not be complete without some photos from the festival. Add me up in Facebook! ~ by Administrator on April 22, 2011.
have been working with? I’m experiencing some minor security issues with my latest website and I would like to find something more secure. Do you have any suggestions? you can try wordpress.com been using since 2007 and im happy with it. Spanish language spanish the best suited solution.